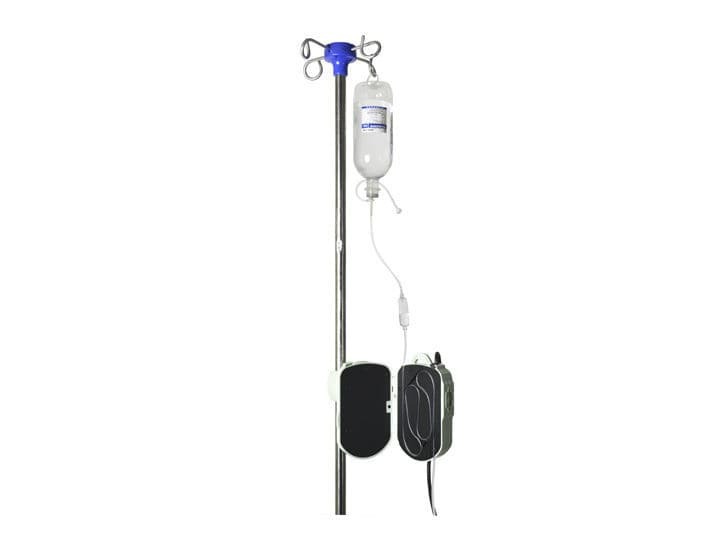 The BFW Series Medical Fluid Infusion Warmer 1,000+ may just be the most ideal device when it comes to warming liquid which would then be infused into the body. 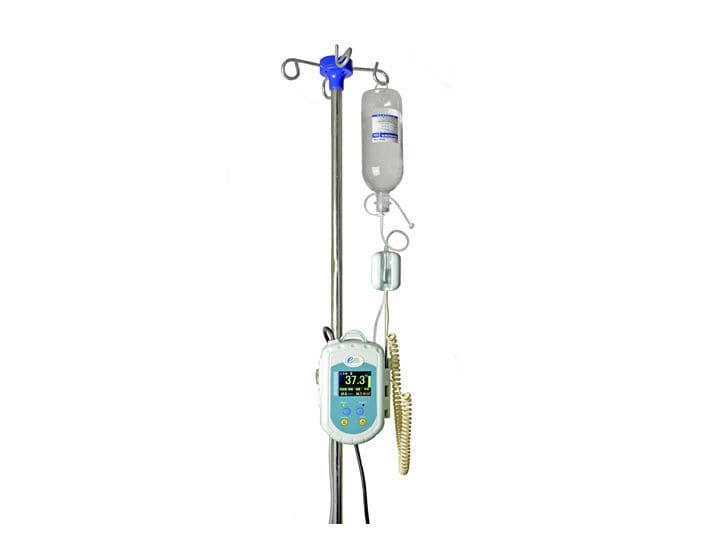 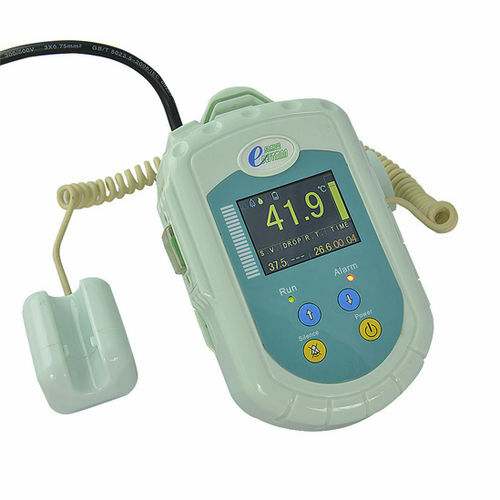 It provides high quality liquid-warming via infusion pipe, which is user-friendly and simple to use. 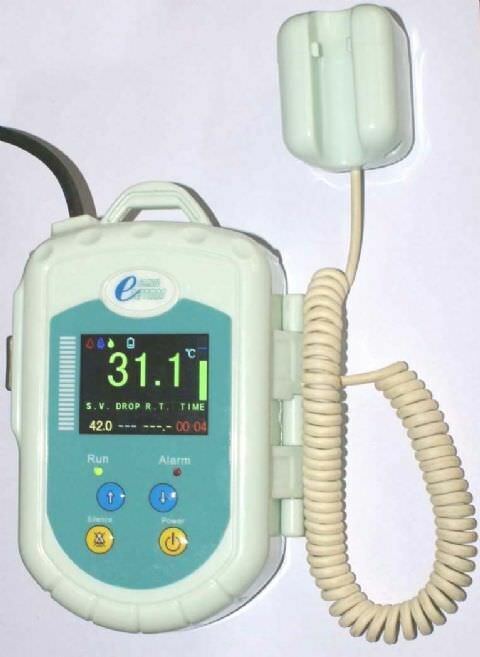 Its temperature-controlling system, or, more specifically, its adopted intellectual controlling scheme, warms liquids to the user's preferred temperature. This technology can automatically warm any type of fluid, and controls its temperature with pinpoint precision. 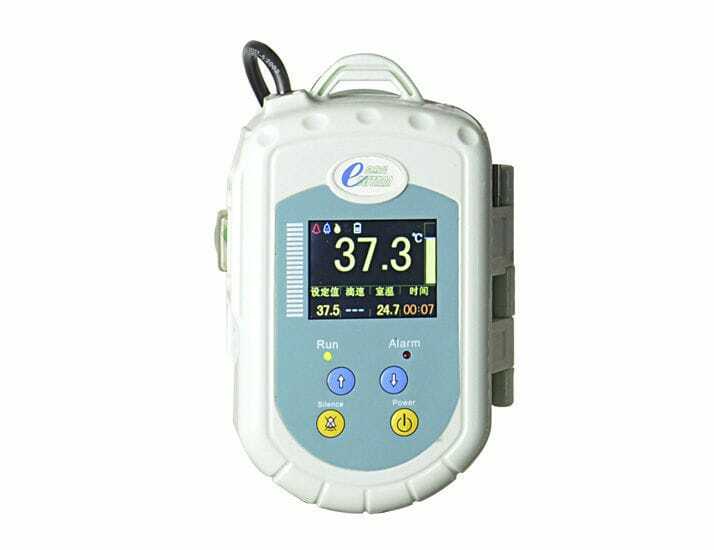 Other features of this great device includes a decently-sized LCD display, a wi-fi functionality, and an average temperature range of about 28, up to 41 degrees Celsius.